December 2013 using LeadImpact PPV advertising. around a 500% return promoting a Payday loan CPA offer + a Skincare credit card CPA offer. I was able to get email optin leads for as low as 10 cents each. All of my top keywords + PPV landing pages are revealed, as well as CPA earnings. Made 5 sales (CPA Leads) totaling $225 for the Payday Loan Campaign. Made 7 CPA SALES totaling $234.25 for the Skincare Campaign. 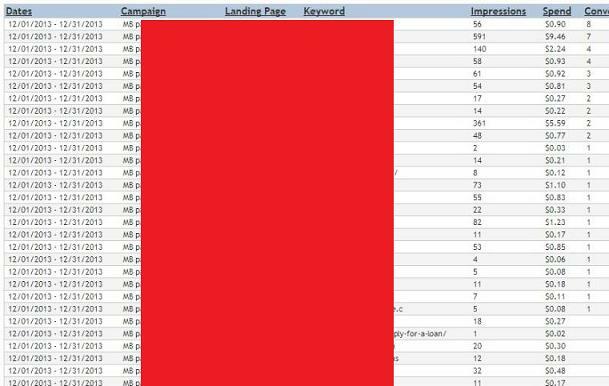 All top keywords EXACTLY REVEALED with conversions stats! You definitely do not want to miss this. 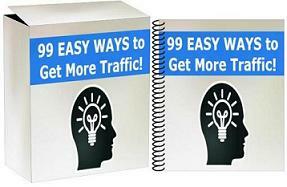 FREE Download to my PDF guides and Landing Pages.